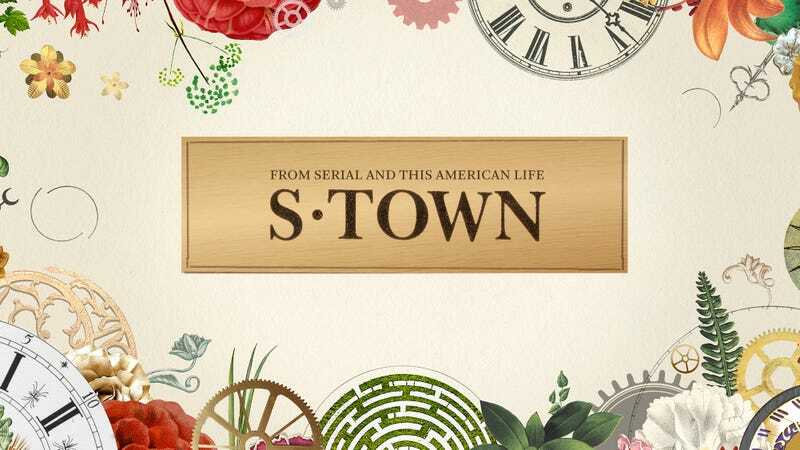 S-Town, the true crime podcast about an Alabama horologist who commits suicide mid-production, is involved in a lawsuit alleging that the podcast exploited its subject in life and death. The suit, filed on behalf of the late John B. McLemore’s estate, claims that S-Town creator Brian Reed, Serial Productions, This American Life, and Chicago Public Media, among others, “used McLemore’s indicia of identity in a commercial manner,” AL.com reports. The estate is seeking damages from the podcast, which was downloaded tens of millions of times and won a Peabody Award following its 2017 release. The suit also claims that McLemore never properly gave his permission to Reed and others to use him in the podcast—an alleged violation of Alabama’s Right to Publicity Act. “Apparently they did not obtain any sort of written release or assignment from Mr. McLemore before airing this podcast, which I find very surprising especially considering the sensitive nature of some of the subjects covered in it,” said Rich Raleigh, the estate’s attorney. “S-Town is produced consistent with the highest journalistic standards and we intend to defend against this lawsuit aggressively,” Snyder stated. Did You Know Jessie Ware Has a Podcast and It&apos;s Also Pretty Great?